From Southern Wisconsin to Northern Illinois, we're top-choice installers for your roofing, siding, replacement windows, and more! 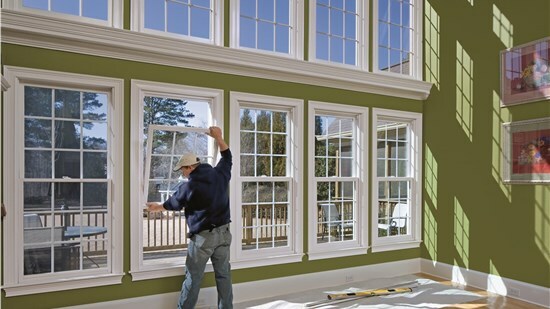 We install high-quality products to enhance the style, value, and durability of properties across Southern Wisconsin and Northern Illinois. 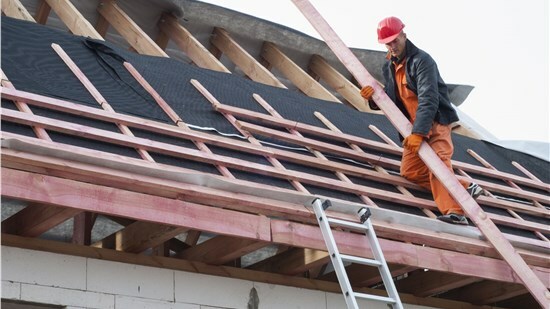 We provide professional inspections and reliable roofing services for homes and businesses of all sizes. Need new windows? We'll help you design a style that suits your building and contributes to its efficiency. 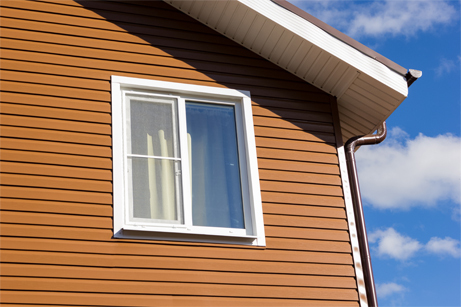 From steel to composite to vinyl, our siding options are perfect for your home or business and built to last. 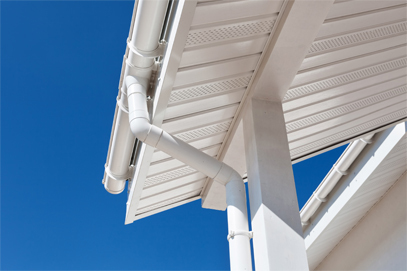 Prevent the most common forms of water damage with modern, well-designed gutters that can take the rain. Serving Southern Wisconsin and Northern Illinois since 2014, XL Contracting is the region’s first choice for exterior building solutions of every kind. 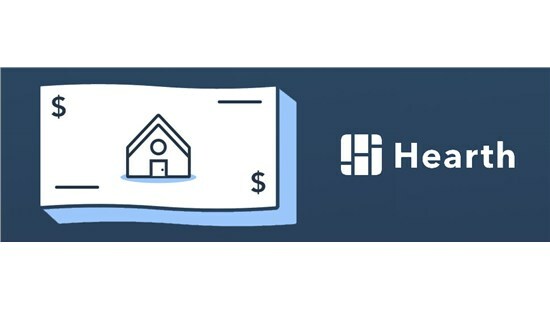 We’re proud to work with homeowners as well as building managers and commercial property owners to boost their buildings’ look, feel, and long-term value. 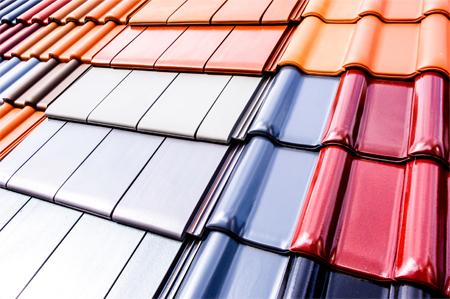 It is our mission to deliver the highest levels of craftsmanship and care, no matter how big or small your roofing, siding, window, or gutter project might be. Reach out today to see exactly how our pledge for quality and expertise makes XL Contracting stand out from the crowd! 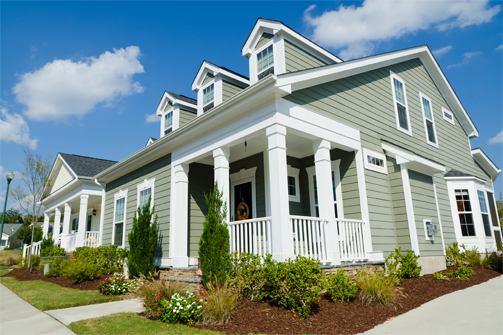 With customer service as our strong and unshakable foundation, we look forward to servicing your full exterior remodeling needs.